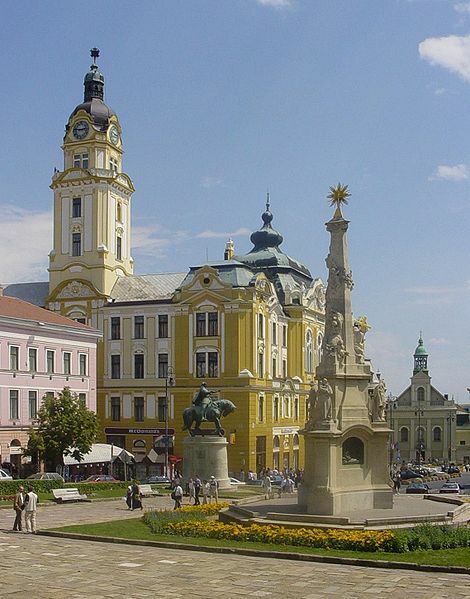 Pécs is the 5th biggest city in Hungary and the main city of Baranya. It has more than 150 000 inhabitants and the University is the oldest in Hungary (and one of the oldest in Europe): it was founded in 1367. You can see in the city some ruins of the Ottoman Empire period too. Among the famous people who are born in Pécs, we can mention József Eötvös (musician), László Sólyom (ex-president of Hungary), Zoltán Gera (football player) and Victor Vasarely (artist).